Happy Travel Quote Tuesday! At Dreams Resorts & Spas vacation on its own is an incredible experience, but we’re proud to say our guests make us truly exceptional! 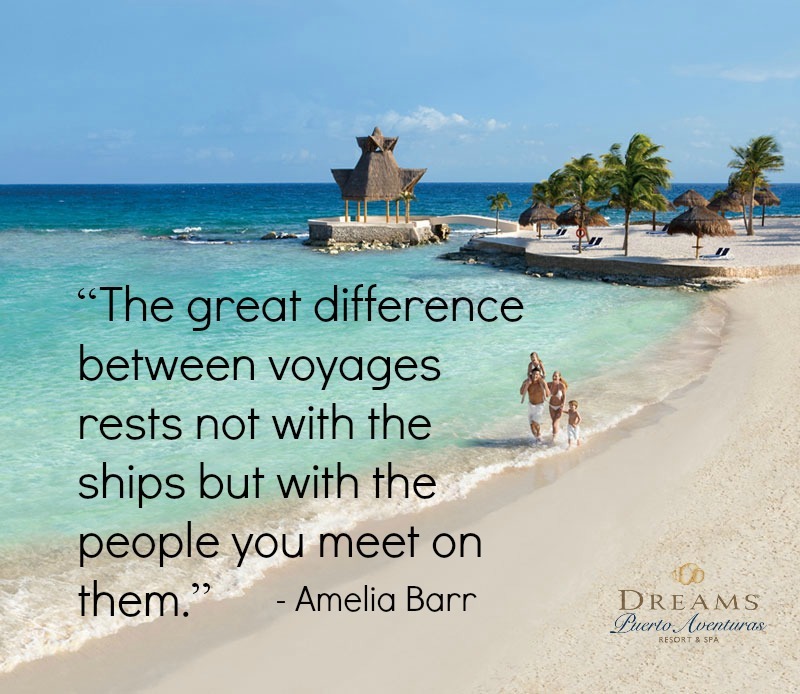 Who would you choose for company on your next Dreams vacation? This entry was posted in Dreams Resorts & Spas and tagged Dreams Resorts & Spas, travel quote, Travel quote Tuesday, Travel Tuesday. Bookmark the permalink.